3 Tumalo is a beautifully renovated home featuring 4 bedrooms. The perfect light & bright floor plan w/wood burning stone fireplace in the vaulted great room. 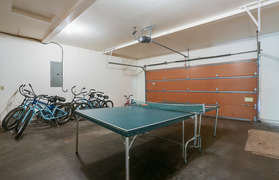 The kitchen has been updated with granite tile counter tops, wood flooring and is fully stocked with all the amenities you will need while enjoying your Sunriver vacation. 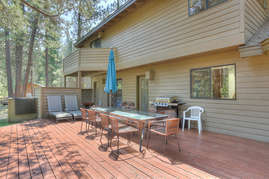 The amazing deck is complete w/hot tub, BBQ and patio furniture plus a huge common area to enjoy the forested feel. It is an easy walk or bike ride to the amazing Nature Center & Observatory. 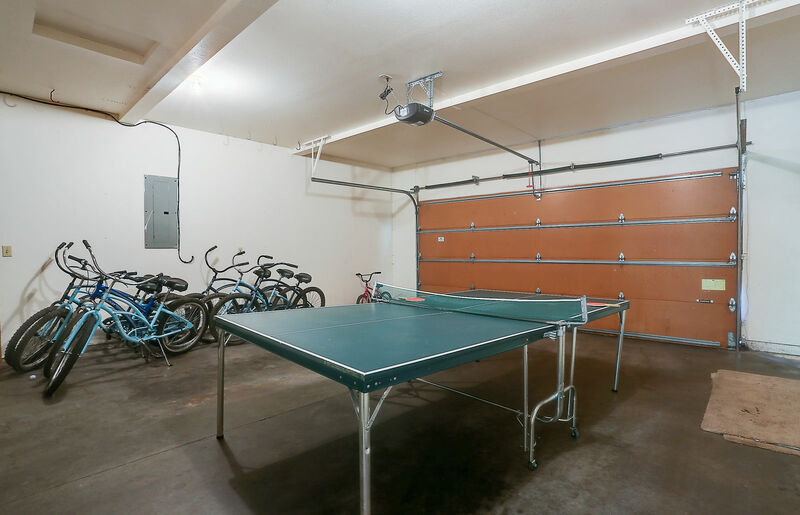 The SHARC center is about a 5 minute car ride away or feel adventurous and hop on one of the 6 adult bicycles in the garage and take the scenic way! 3 Tumalo is located in close proximity to the Deschutes river where there are many nature trails for your exploration. We have provided a Nintendo Wii and an XBox for your entertainment. - Cozy loft features a queen size sleeper sofa and a TV.